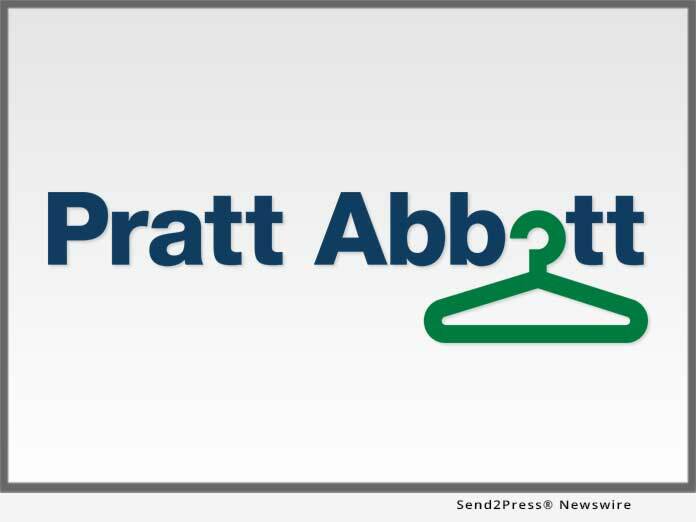 Pratt Abbott has been a trailblazer for eco-friendly dry cleaning in Maine. Part of that effort includes using GreenEarth®, the only non-toxic cleaning solution available to the dry cleaning industry. Other initiatives include recycling programs and investing in equipment to reduce water use, electricity consumption, and waste. "I always welcome the opportunity to give back to our community. It's part of our company values to lift up the vulnerable among us so we can grow stronger together," said David Machesney, president and owner of Pratt Abbott.